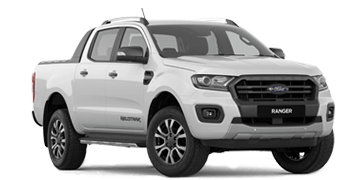 Ford's 2018 Plate Clearance in Perth is now on at Nuford! 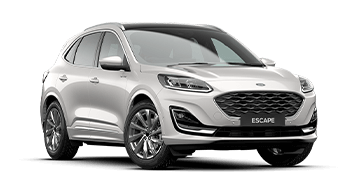 Find an extensive range of 2018 plate new and demo Ford's at our state-of-the-art showroom in Wangara. Just 25 minutes north of Perth! 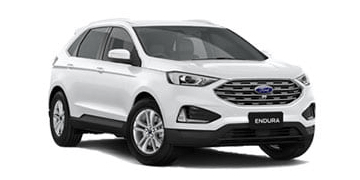 Whether you're after an SUV, 4WD, family car, or a fuel efficient performance car - we've got what you want at Nuford Wangara! At Nuford Wangara we are thrilled to announce the new addition to our showroom. 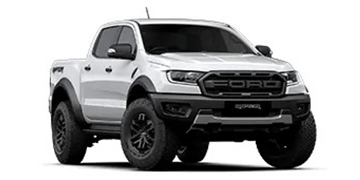 The new Ranger Raptor is HERE NOW! Nuford Wangara is already taking orders! Ford Mustang Fastback and Convertible is for sale now at Nuford Wangara. Search our extensive range of Mustang's in stock to book your test drive! Be quick! Join the new Focus evolution at Nuford Wangara. 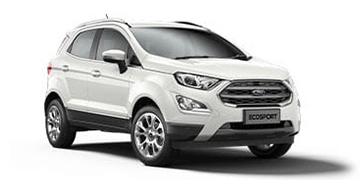 Sale on Ford demonstrator cars - hurry! 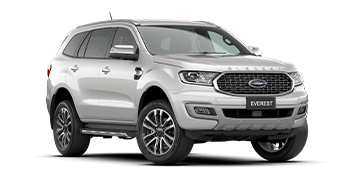 Take advantage of massive savings on all Ford Demonstrator models at Nuford Wangara!